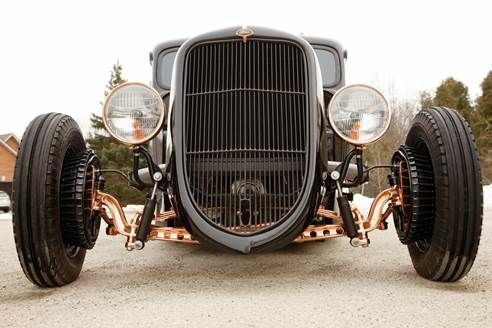 Mike fell in love with old Fords and hot rods after attending his first Good Guys Car Show in 2011 with a bunch of friends. 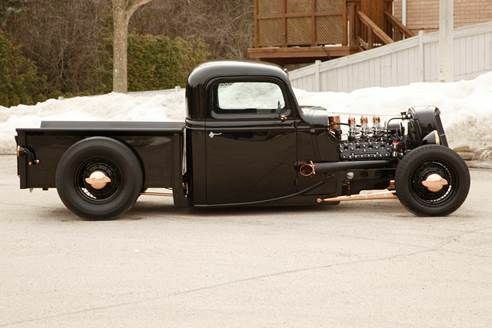 The desire to own one for himself was so strong that he picked up a 1936 Ford pickup box and cab the following year, and began the long process of building his own vision. 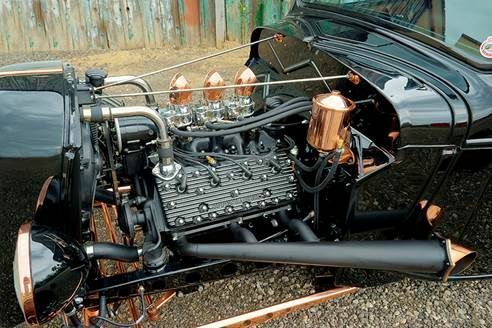 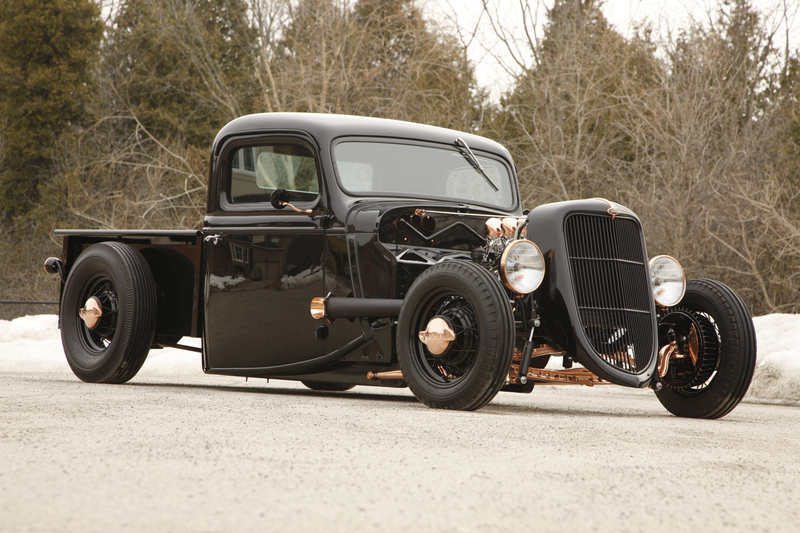 With a 1951 Ford flathead engine, some go-fast bits, and a ton of custom work to bring his copperhead theme to life, Mike's 1936 Pickup is a gem from yesteryear. 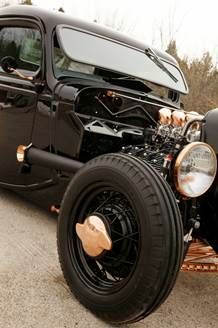 Photography by Garage Shots, Jerry Golab.